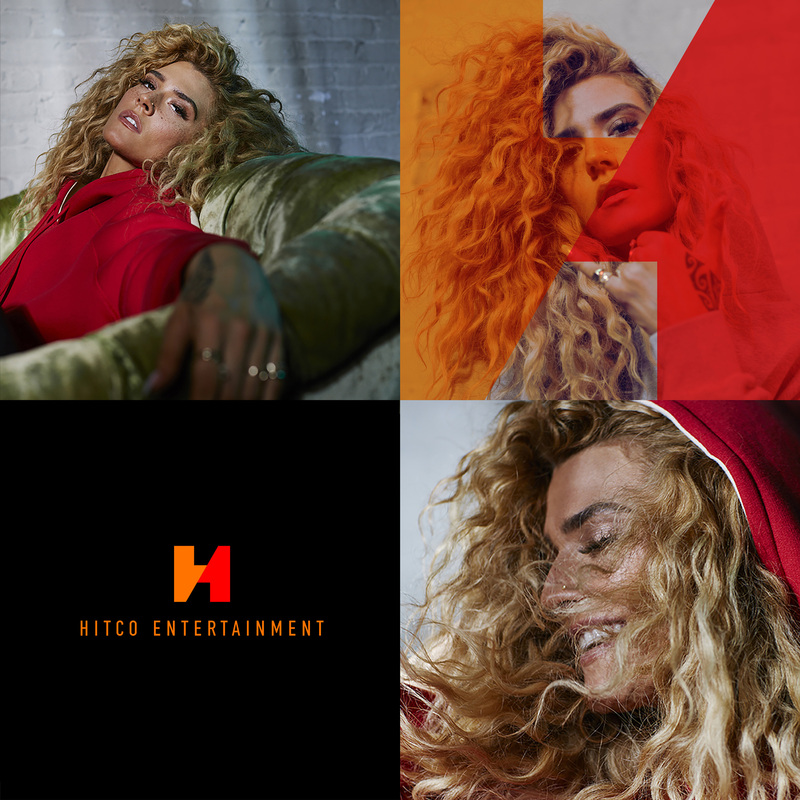 The new symbol for Hitco features a bold H letterform, created by the joining together of two #1s—a meaningful image for a partnership dedicated to producing chart-topping music. The bright, warm colors lend panache to the geometric form. Without the explanation I didn’t initially see the two number “1”s. It’s a nice, FedEx-hidden-arrow story to tell but even without it, it’s an interesting icon. I originally interpreted it as the joining of the two founders. And even without an interpretation there is a nice tension built into such a simple device that makes it somewhat memorable. 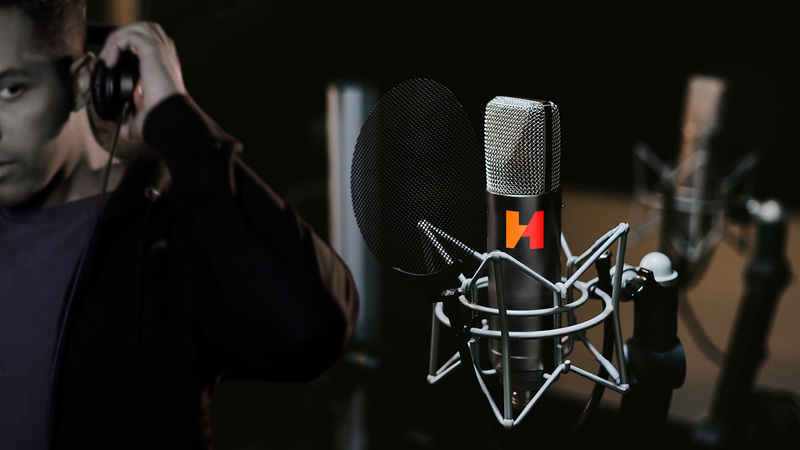 Although what really makes it memorable is the activation of the logo in the video on the home page of the site. Party! The thin condensed wordmark works well with the monogram and is a welcome break from geometric sans. 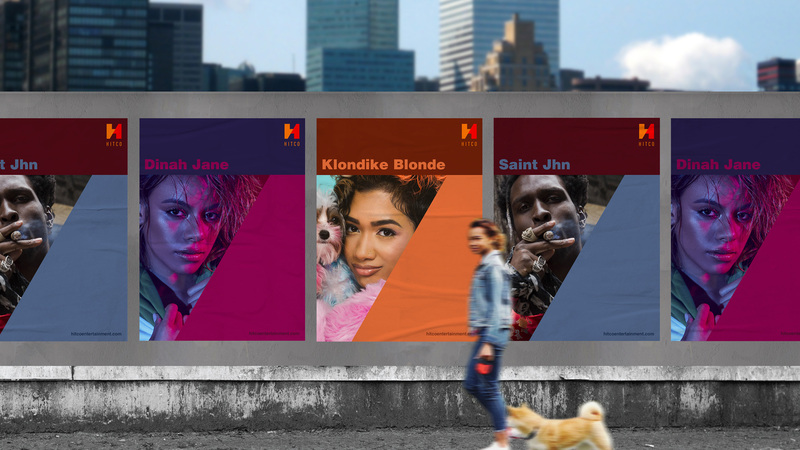 There is an actual application shown — other than logo-on-things — in the form of the posters which extend the angle of the “H” in an interesting way but I think, given the maximalism of the logo animation, it might be too minimalist for Hitco. Overall, I enjoy the clash of the buttoned-approach delivered by Chermayeff & Geismar & Haviv and the more exuberant application by Hitco. (Est. 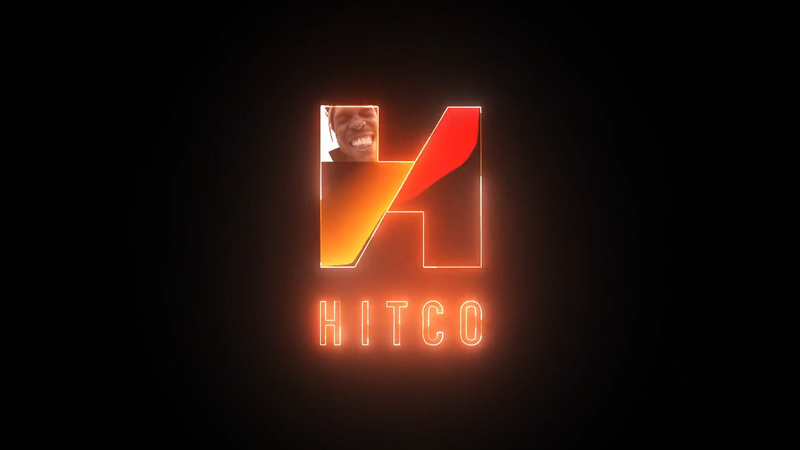 2018) \"Hitco Entertainment is a contemporary music and entertainment company, founded by L.A. Reid and Charles Goldstuck. 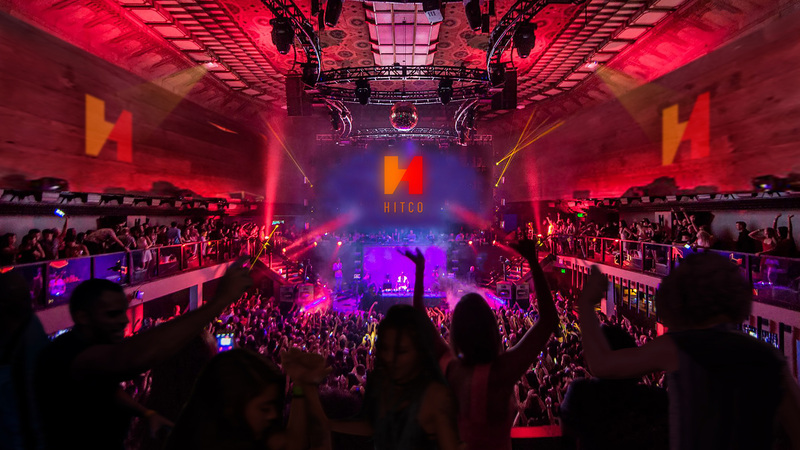 The modern-era, independent music company formed in January 2018 is dedicated to artist development, content creation, and cross-platform content. 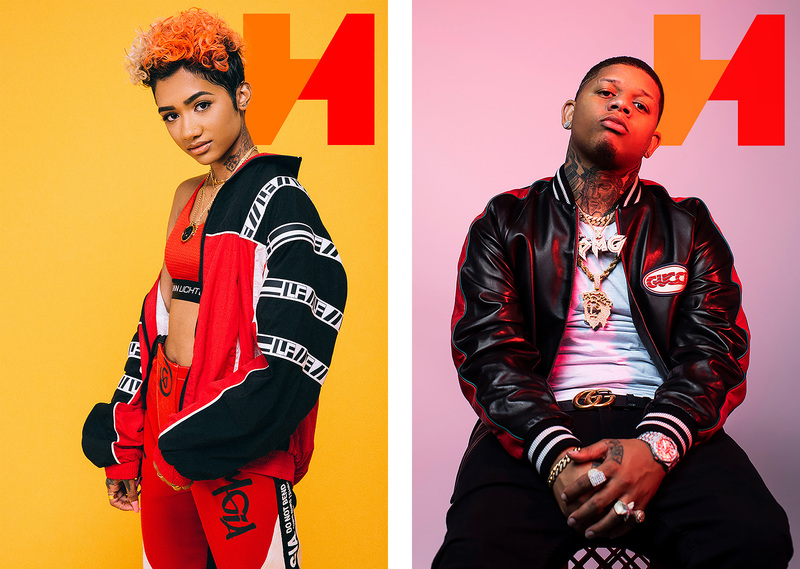 Today Hitco has signed over 15 artists, including platinum-selling acts Big Boi (Outkast) and Dinah Jane (Fifth Harmony), as well as buzzing up-and-comers SAINT JHN and Yella Beezy. 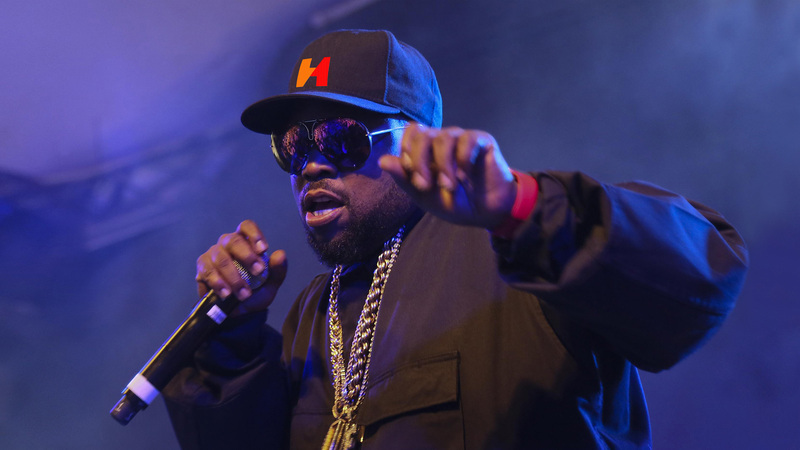 Hitco has offices in Los Angeles, New York and Atlanta.\"